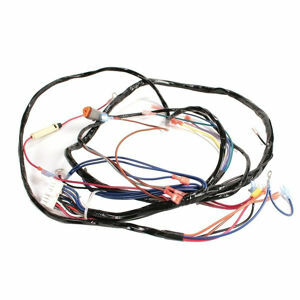 Speed Controllers for Club car Regen 1 & Regen 2 1996 - 2001. 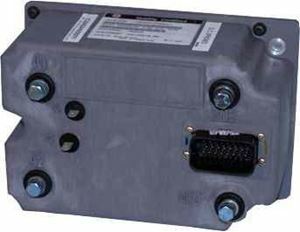 500 amp GE solid state speed controller. 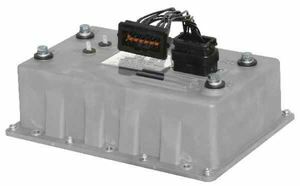 For Club Car electric 1996-97 PowerDrive Plus Regen I. Speeds up to 12 mph with increased torque. Heavy Duty wires and Solenoid required. 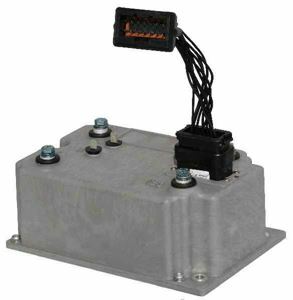 300 amp GE solid state speed controller For Club Car 48-volt electric 1998-00 Powerdrive Plus Regen II. 500 amp GE solid state speed controller. Speeds up to 18 mph with increased torque. Great for lifted cars. 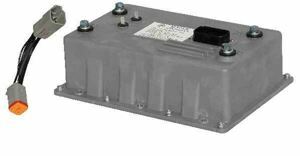 For Club Car 48-volt electric 1998-00 Powerdrive Plus Regen II. Use with stock motor only.